Thanksgiving is around the corner what better time to talk about the” dysfunctional family” . Coping with an aging parent is a complicated matter. The nearly normal aging family has their own problems. Leading up to Thanksgiving they can resent Mom not be able to cook that turkey. An aging Mom or Dad’s decline can be a struggle even for families that are close-knit, well integrated, and highly functioning. But for the dysfunctional aging family a disabled Mom’s need for care can be overwhelming and even destructive. 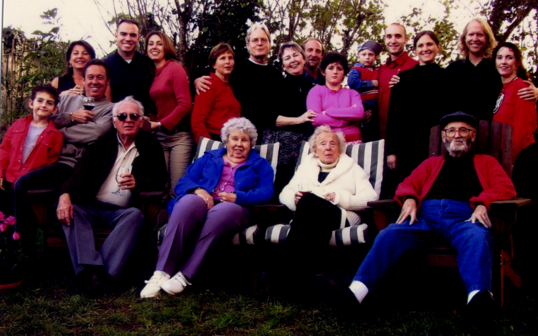 This kind of family the family is marked by strained relationships and unresolved conflict. They not only do not want to take over and cook the Thanksgiving turkey, they will attend the annual family ritual and make a scene or, more likely, never show up at all. If either type of family sees signs of deterioration in a parent ,because they get together infrequently or begin to notice what they may be ignoring, they might consider should they move Mom or Dad or help her age in place. They might see safety issues in a parent’s home or deferred maintainence that need fixing ( uneven pathway where she would trip) for Mom to stay at home. 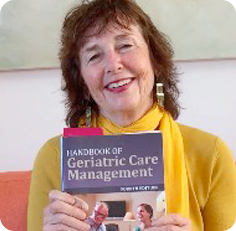 Best to call a geriatric care manager at this point to organize the family to solve and aging parent’s problems.